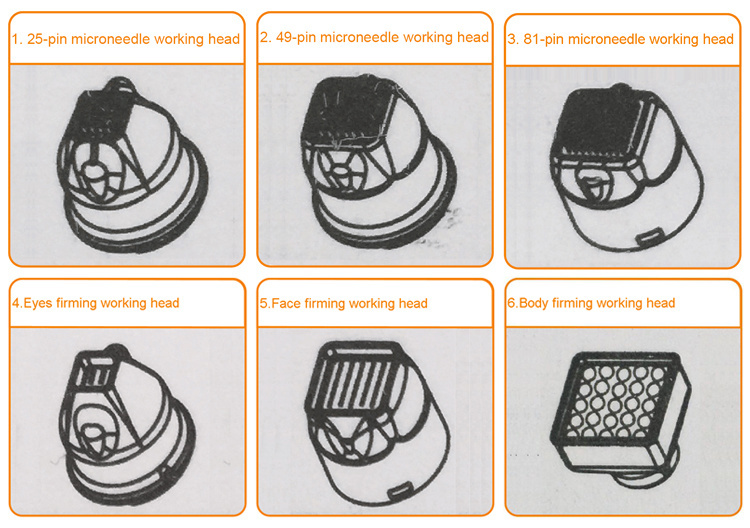 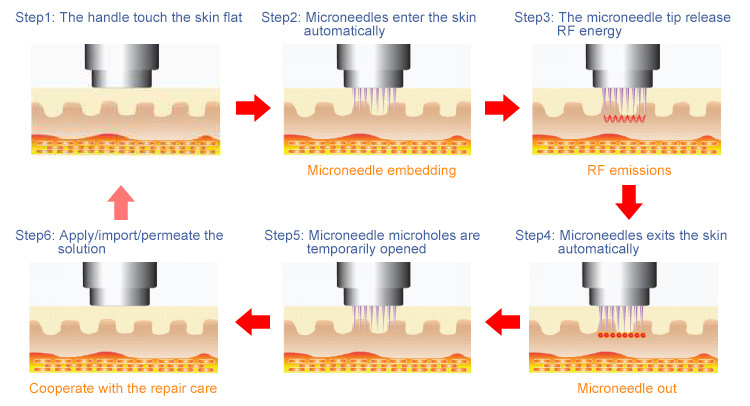 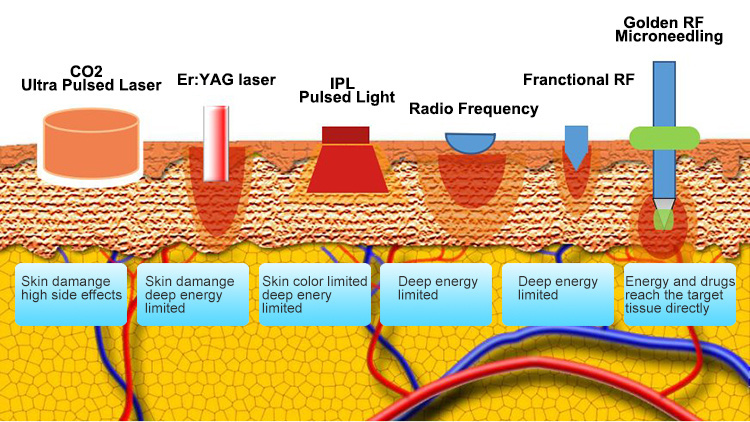 The patented RF energy is applied to target tissue of different depth accurately by using the special insulation microneedle technology. 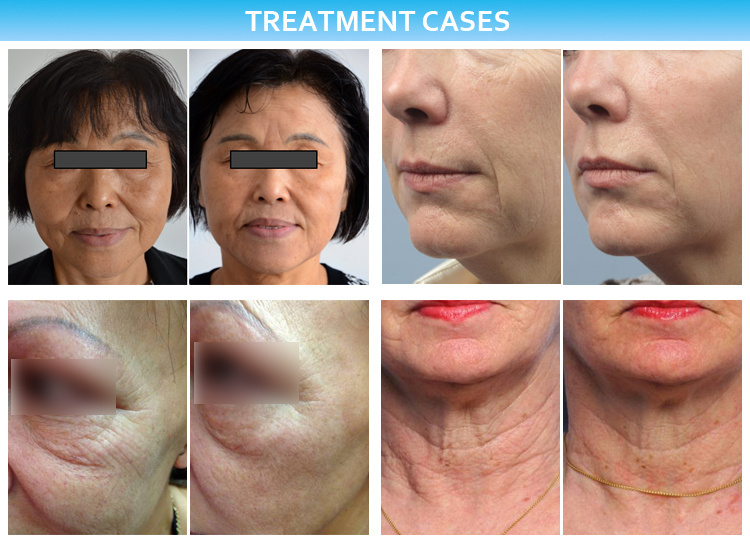 At the same time, it can stimulate the activation, recombination and regeneration of deep collagen cells through epidermal application and transdermal administration, especially for the treatment of pitted damaged skin. 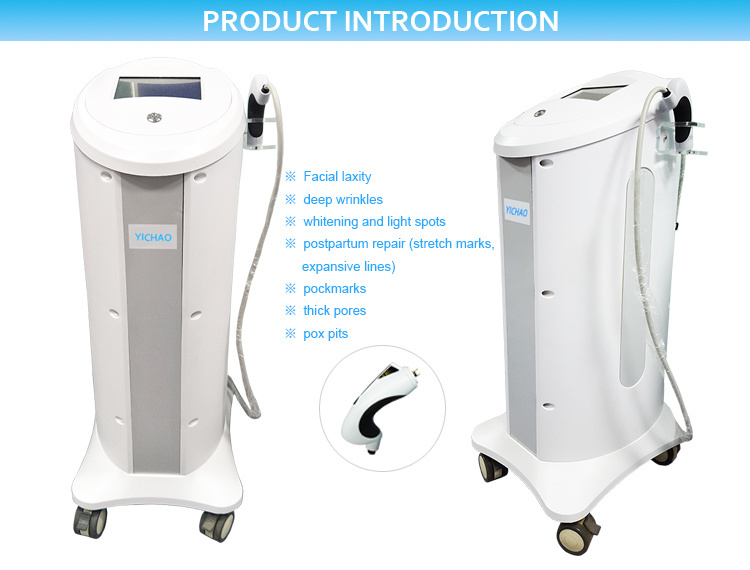 The problems such as uncertainty of traditional treatment depth, serious skin damage and attenuation of energy transmission are solved.Effectively avoid the complications such as scab and pigmentation.